5 Saving Money Tips You Have To Try Today! Do you need help saving money? Who doesn’t right? It’s hard to save money, if it was easy, everyone would do it! It doesn’t have to be that difficult though. 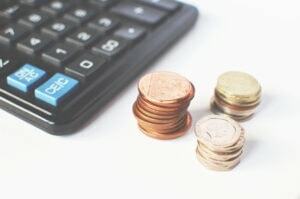 These saving money tips will make it easier for you to save money! I feel like I’m constantly saying that making a budget will solve so many of your money problems and it truly does! If you don’t already have a written budget, make one. It is seriously like giving yourself a raise when you figure out your budget. You will realize you have more money that you probably think you do. Stop wondering where you money went and start telling it where to go. 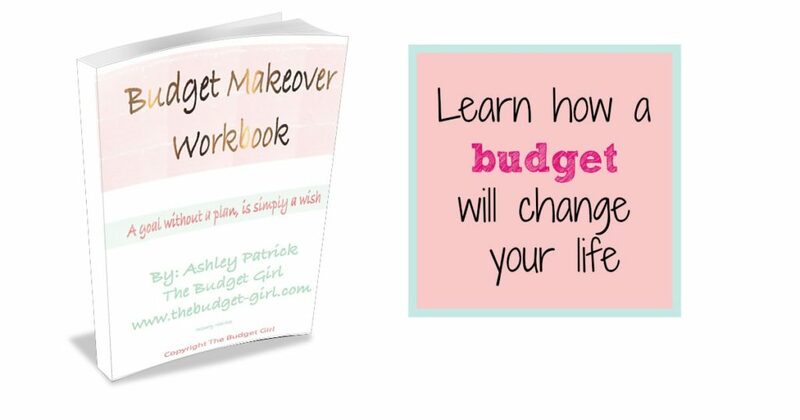 For more in depth help with making a budget, saving money, and paying off debt, check out The Ultimate Budget Makeover Workbook! It’s a workbook and budget planner all in one. Stop paying late fees and overdraft fees. Get your bills in order and start changing your financial future today! Using cash can save you 20% on every purchase! Studies have proven that you spend more with credit cards. Using cash feels more real when you are checking out and it’s harder to part with. I realize that it’s hard for people in our society to get rid of their cards but it will save you money. It took me a couple months to get used to using cash for most purchases. Once you get in a routine, it gets easier. So, don’t give up, give it some time. You don’t have to use cash for everything but start using it for everyday purchases and spending. You can still use your bank account to pay bills. Don’t make it too complicated! Start going through your bills and see what you can cut back on. Can you downgrade your services like your cell phone or cable bill? Shop around for car insurance or increase your deductibles. It may not seem like much per month but it adds up by the end of the year. See if you can save money by paying for somethings on a yearly basis instead of month to month. I save $50 by paying for preschool for the entire year upfront. I save $36 a year by paying for insurance on a 6 month basis. 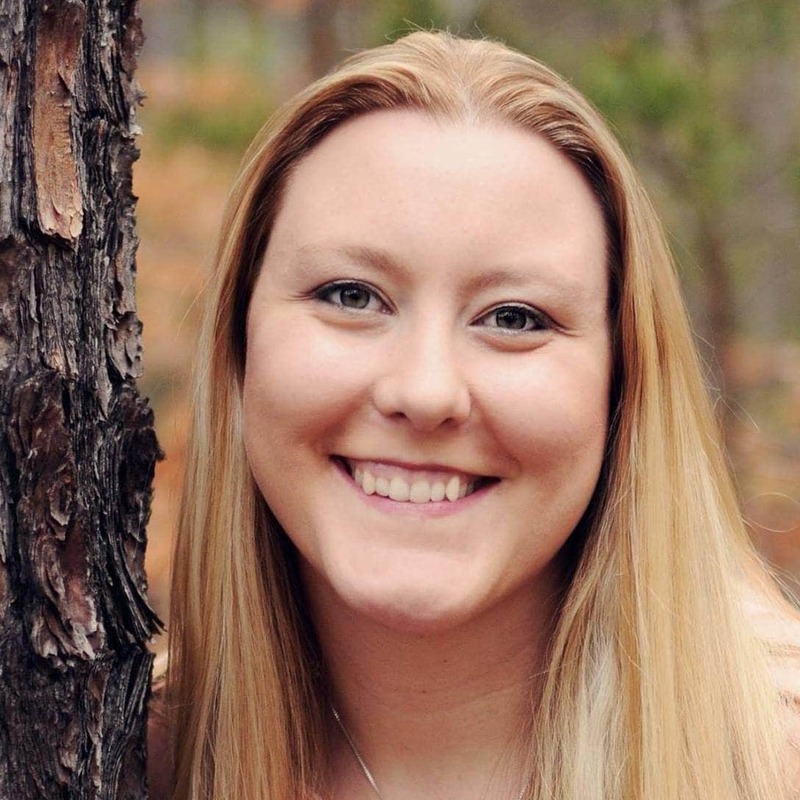 Learn How We Paid Off $25,000 in Student Loans in 10 Months! by cutting expenses! Save every month by cutting expenses! Do a no-spend challenge and use up your pantry and freezer. No extra spending. You can spend on things pre-planned and budgeted for but nothing spur of the moment. Try to cut down on groceries and food and no eating out! You could do this for 2 weeks or the whole month! 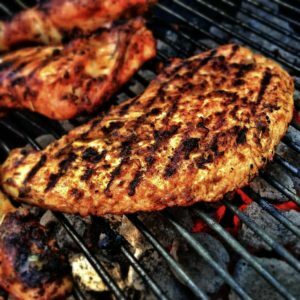 Make a meal plan based on what you already have and plan out the whole time for the no-spend challenge. Here are 30 tips to not spend money during a no-spend challenge! Just like the no-spend challenge, you can do a savings challenge. Try to make money as fast as you can to save it. Sell everything, pick up extra work, or cut expenses like we have already discussed. Try this challenge for one month. Give yourself a deadline so that you will do it fast and actually do it. Look around your house and see what you could sell quickly and DO IT! Here are some tips to save $1000 FAST! These saving money tips are just the start of your savings journey. Find more ways to save money and get started! Okay…I was with you until I read number 4. That’s a huge challenge for me and is SO NEEDED lol. Your tips are awesome. I like to do no-spends, but I normally only do it for a couple days. The biggest benefit to me is to allow all “pending” transactions in my accounts clear. It also provides extra resistant to spend money at the vending machine. 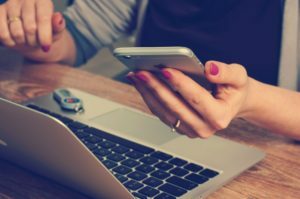 As a frugal lifestyle blogger myself, I agree that the no spend challenge is a great one. I often see how long I can go without spending any money and I always amaze myself. Thanks for your post. Great tips. My husband and I have started a Dave Ramsey course and just discussed how we do so much better when we have cash in hand.